So it’s not long now till Christmas and you don’t have a present for the man in your life? Well let’s see if we can help! Below is five great ideas for an eco-conscious modern man who has (nearly) everything. 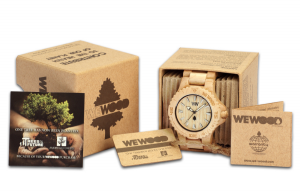 WeWOOD watches are the best in eco-luxury, combining avant-garde sophisticated Italian styling with state of the art Miyota movements and sustainable production techniques. The reason we love the WeWood watches so much is that they are so unique, so make a great fashion statement, you just won’t see another watch like it. 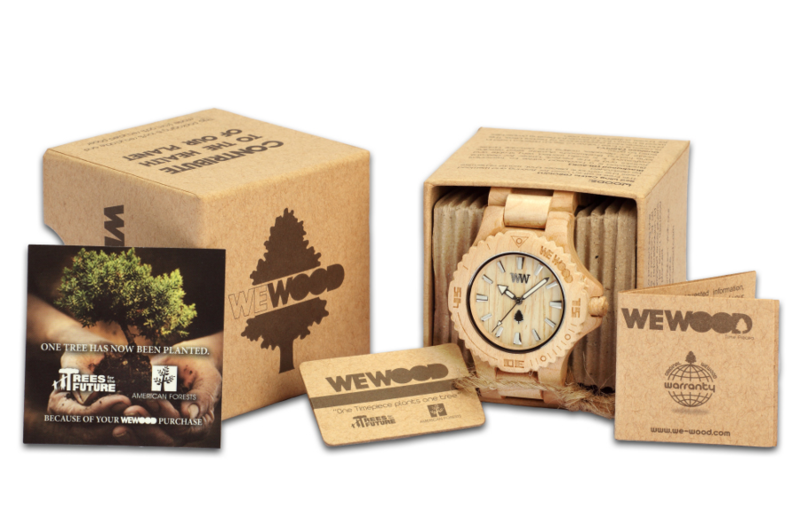 Each WeWOOD timepiece comes with a 24 month warranty from the manufacturer. thinksound headphones are not only for the true connoisseurs of sound, but also connoisseurs of style. thinksound are the most critically acclaimed headphones in the world offering ‘studio monitor quality’ sound and gorgeous individual looks. thinksound specialise in high end headphones giving you the crispest cleanest sound, and built with the finest materials and quality craftsmanship making them the perfect gift. 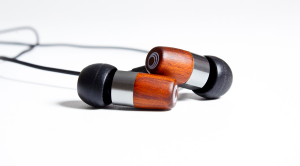 thinksound headphones are made with real, hand carved wood from renewable sources creating sound with a more natural resonance and incredible acoustics, whilst looking so good! A statement in style from an award winning eco-fashion designer. 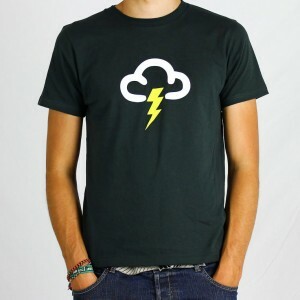 Rapanui T shirts make great gifts for someone who is both style conscious and environmentally conscious with their subtle environmental message in the designs. Of course they practice what they preach, Rapanui make all their clothes in line with the latest trends but from sustainable materials. They take their ethical, organic and low carbon approach seriously but go further than most by making everything as traceable as possible so you can see where everything comes from and how it’s made. 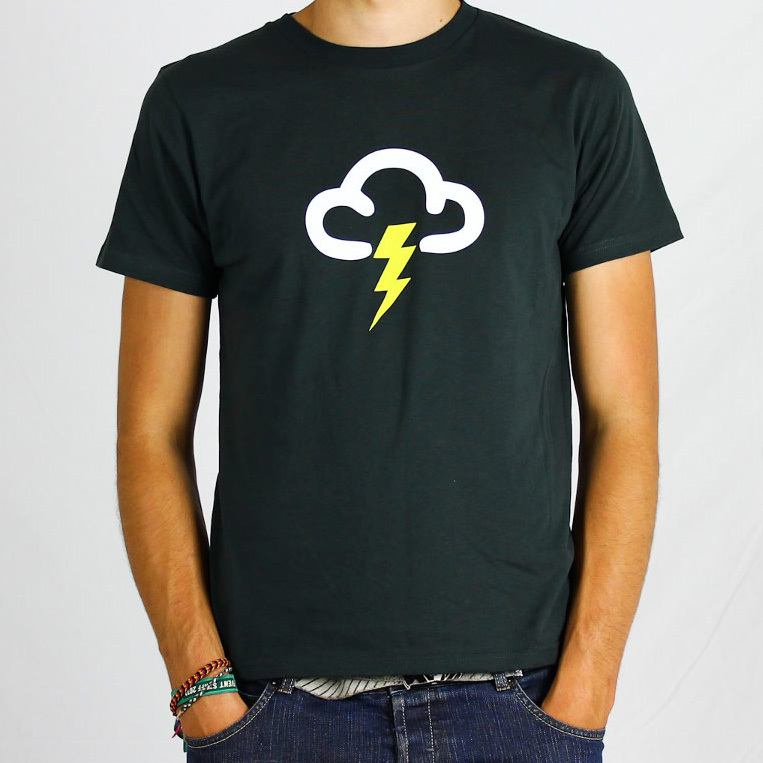 We stock a full range of Rapanui T shirts, including their famous Met Office designs. Freedom Larger – rounded malty flavour with a subtle bitterness and smooth caramel undertone. Made with organic hops and malt in Staffordshire. Vintage Roots Organic Larger – So clean, so fine, so fresh, so good! Made by master Bavarian brewer Christoph Hald. Samuel Smiths Pure Brewed Larger – Full-bodied with lots of malty character and a smooth fruity finish. The addition of the speciality Vienna malt gives slightly sweet toffee notes in the finish. 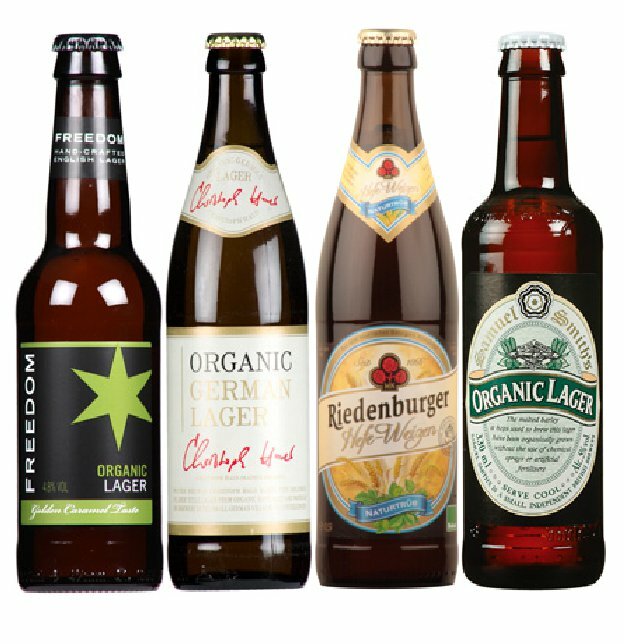 Riedenburger Weisse Bier – A cloudy weissbier, quite dark, but with the genre’s characteristic firm head and yeasty, slightly spicy nose. There are also hints of orange zest, which also appear on the palate. It is slightly bitter, but very light in body. There are some malt notes and perhaps a hint of hoppiness. Or if he is more of an ale man have a look at our pick of organic ales. Traditional is always best! 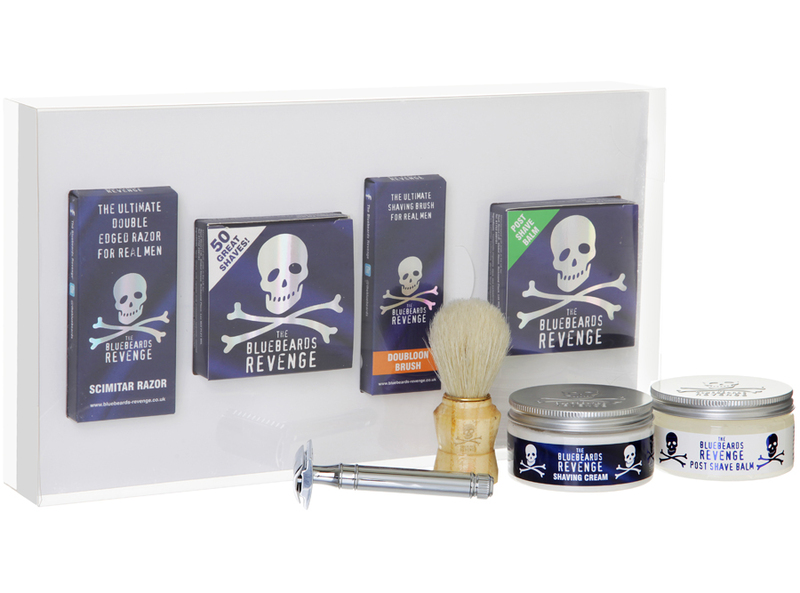 The Bluebeards Revenge have spent years developing the highest quality men’s shaving range and were an FHM 2013 Grooming Awards winner. The Scimitar Razor Kit makes the perfect present for a man who wants to do things the traditional way. With the razor kit you get the perfect shave and everything you need for it, with shaving cream, a doubloon brush, post shave balm and a Scimitar double edged razor. Bluebeards Revenge is the ultimate shaving solution for real men, who are sick of the Desperate Dan look by mid day. Bluebeards Revenge gives an extremely close shave and virtually eradicates shaving rash and burn, that in itself makes it a top gift! 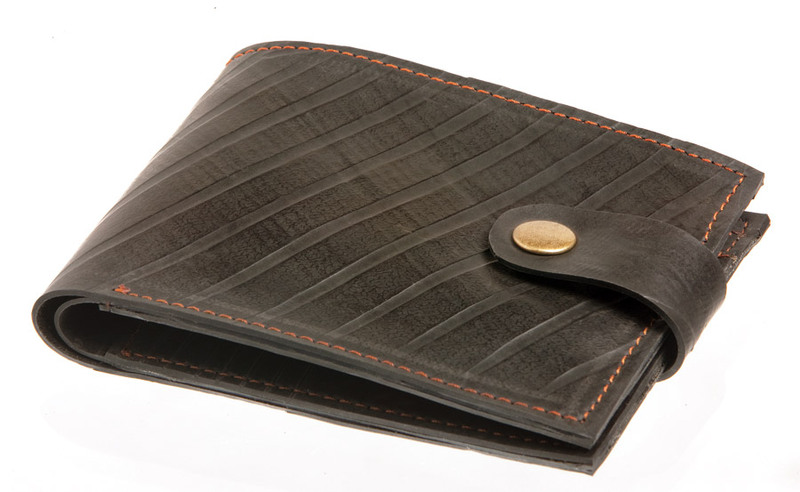 What could be more manly than a wallet made out of car tyres?!? Car tyres by their design are built to last and withstand 20 thousand or so miles, so naturally once they reach the end of their life they aren’t easy to dispose of. Creative uses for them like this Wallet from Traidcraft are just the thing to make good use of them, and it makes a great stocking filler! 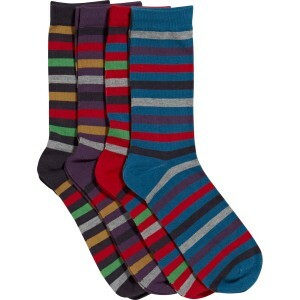 You always seem to get socks at Christmas don’t you? Well it is inevitable so you may as well be the one who gives some nice ones! These Thought bamboo socks are supremely comfy and are produced from sustainable sources. You don’t know how useful a little LED touch on your keys can be until you’ve had one, it’s amazing how many people seem to drop things in the dark! 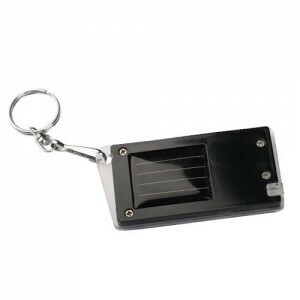 This little eco gadget has it’s own mini solar panel and clips easily to your keys. Previous story Would a resident hedgehog drive up your gas bill?